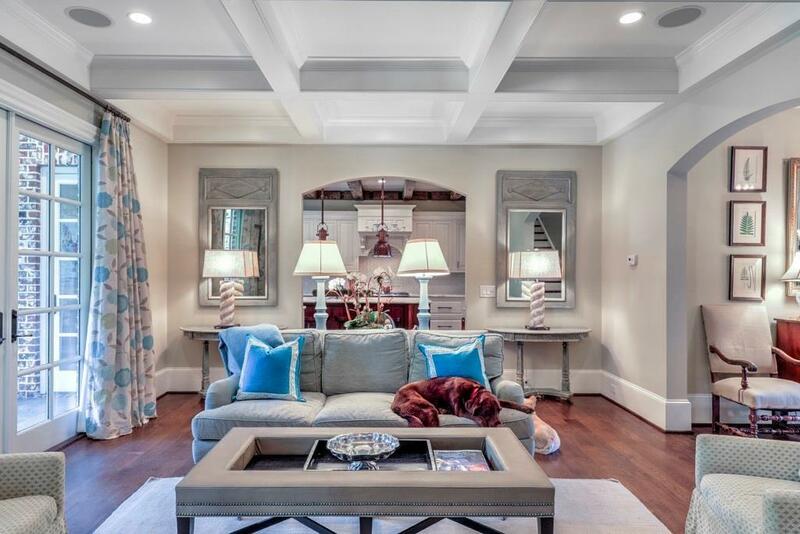 Stunning custom-built home (2009) in beautiful Sherwood Forest neighborhood. 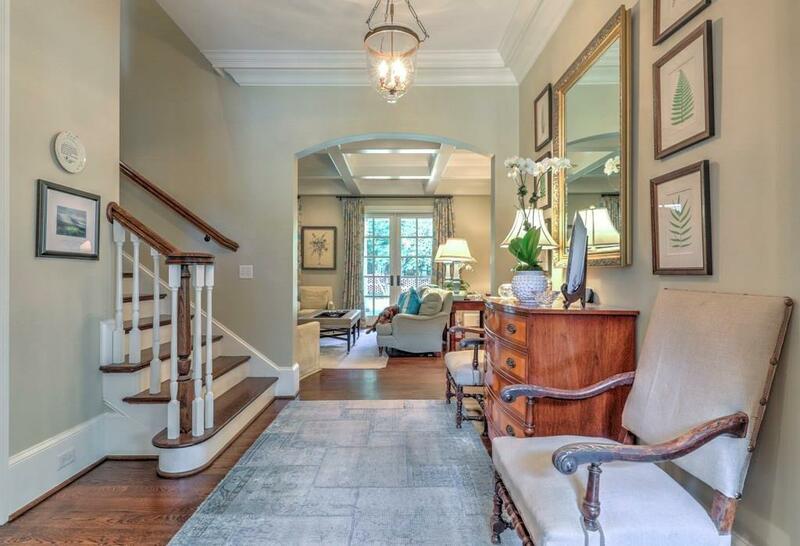 Exquisitely constructed with top of the line finishes throughout. Chefs kitchen w/view to the family room. 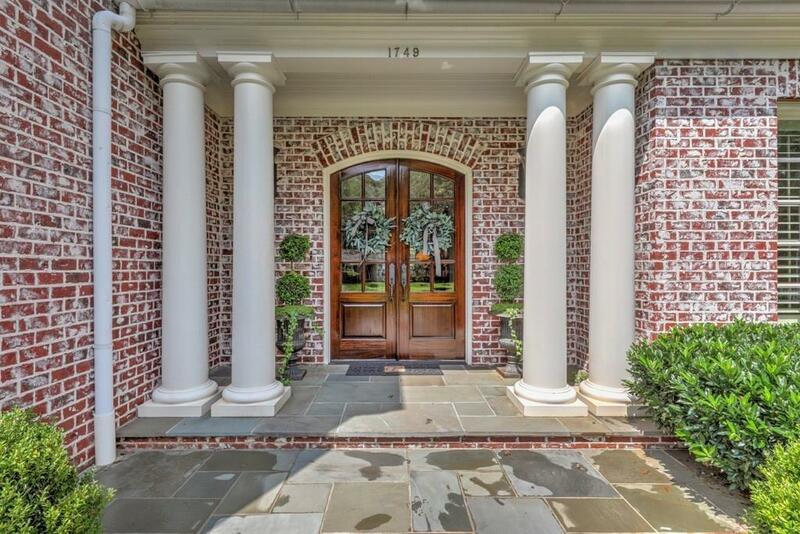 Master on the main w/an additional bedroom and full bath. 3 spacious bedrooms, 3ba upstairs with large game room, stubbed for bath, walk-in attic storage, rear staircase, laundry up and down. 2 fireplaces. Covered blue stone patio that includes a grill and outdoor fireplace. Too many details to list! 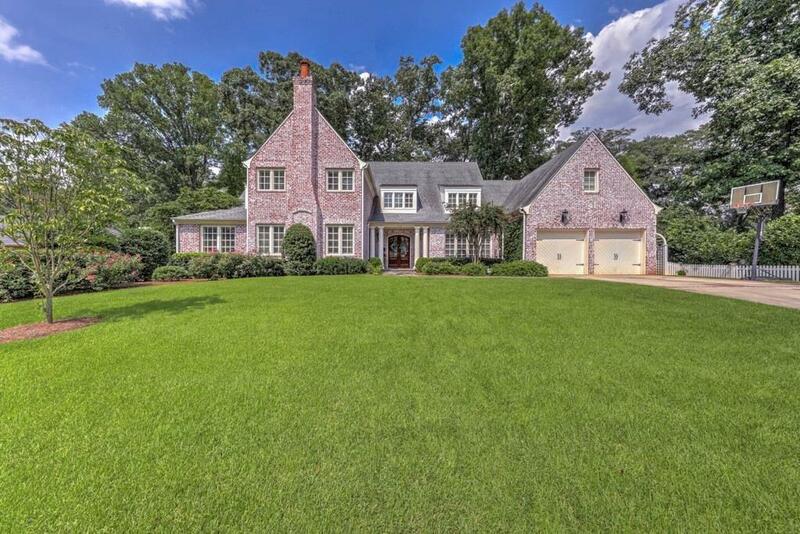 Amazing location right off of Peachtree - walk to Ansley Golf Club. Location, location!